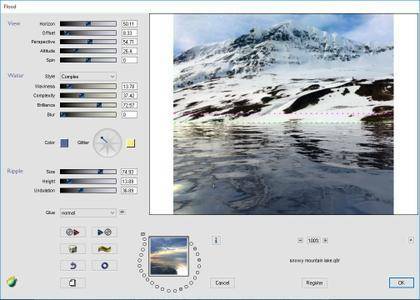 Create realistic watery reflections with control over waves, ripples, and perspective.​ Now with improved 3D realism.​ Inundate the landscape and submerge your friends. 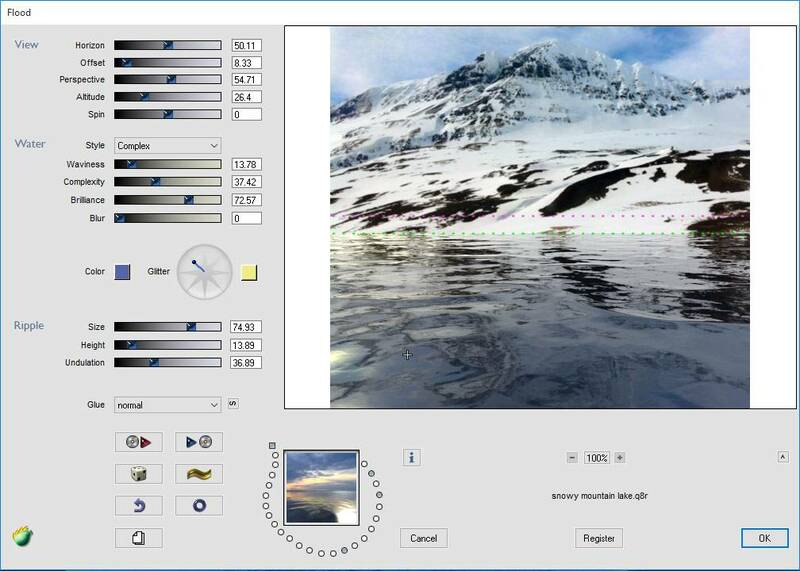 Create realistic watery reflections with control over waves, ripples, and perspective.​ Now with improved 3D realism. Inundate the landscape and submerge your friends. Create realistic watery reflections with control over waves, ripples, and perspective.​ Now with improved 3D realism.